Packed in Sealed Plastic Bags. Cable Ties are UR Recognized. 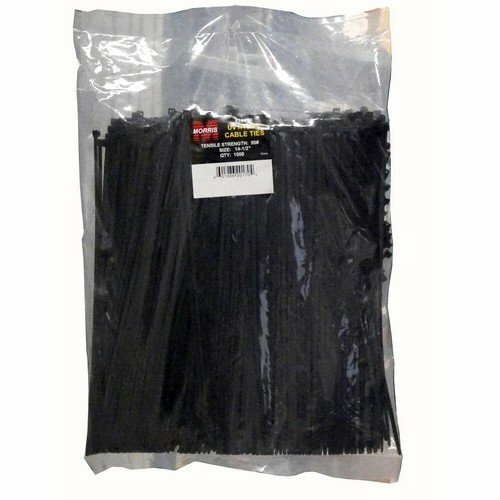 Ultraviolet Black Nylon Cable Ties Bulk Pack - Our UV-Safe Zip Cable Ties are perfect for outdoor use.